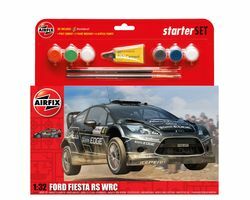 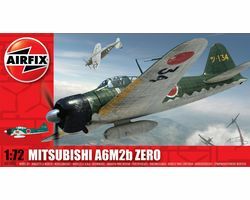 Many modelers started building Airfix kits in their younger years. 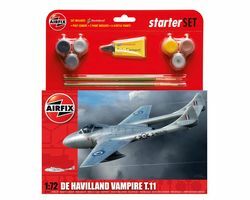 The starter kits include the Glue, Paints & even paint brushes - Everything you need to get building today! 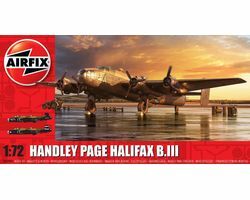 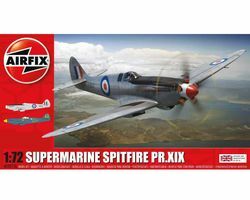 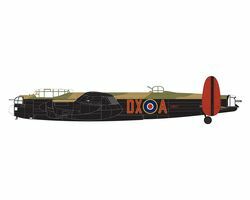 Here is a selection of the most popular Airfix kits suitable for junior modellers & seasoned builders a like!